I’ve been admiring the designs of Justin OH for quite a while. This London based bag designer has the minimalist, utilitarian design down pat. 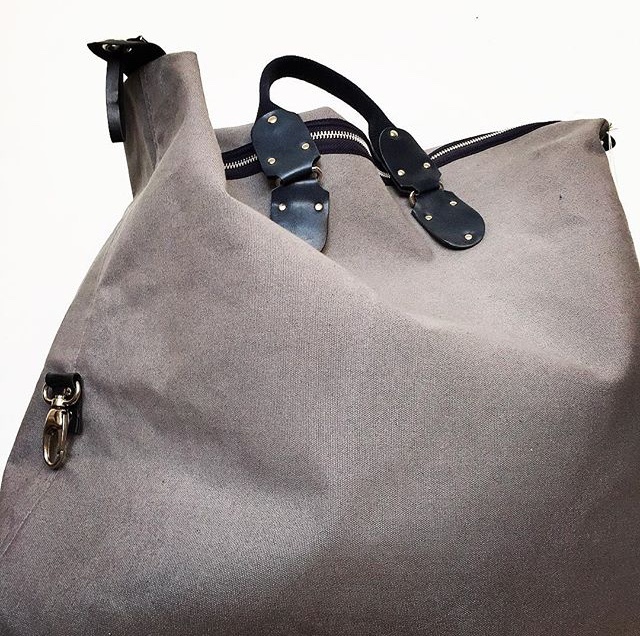 The incorporation of metal and leather details are very reminiscent of vintage war bags and clothing while the the use of colour keeps Justin OH designs fun and modern. 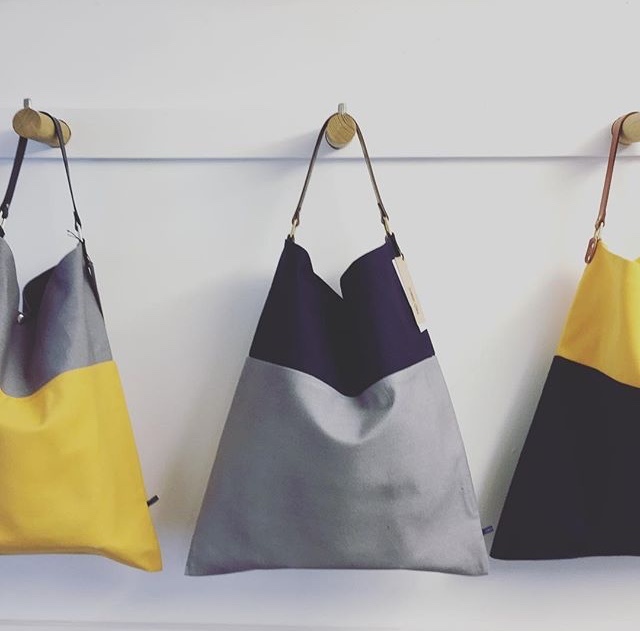 I do wish that the photos of the his designs in use on his website were a bit more fun and reflective of his modern, contemporary bag designs but I’m sure that comes with the growing of a business and that identity. 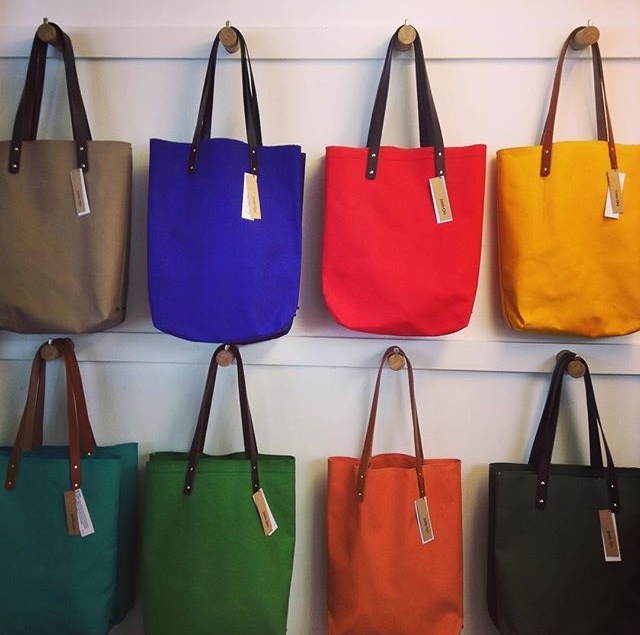 If Justin OH continues creating such fabulous designs I’m sure we’ll see his bags everywhere! All images courtesy of the Justin OH Instagram account.